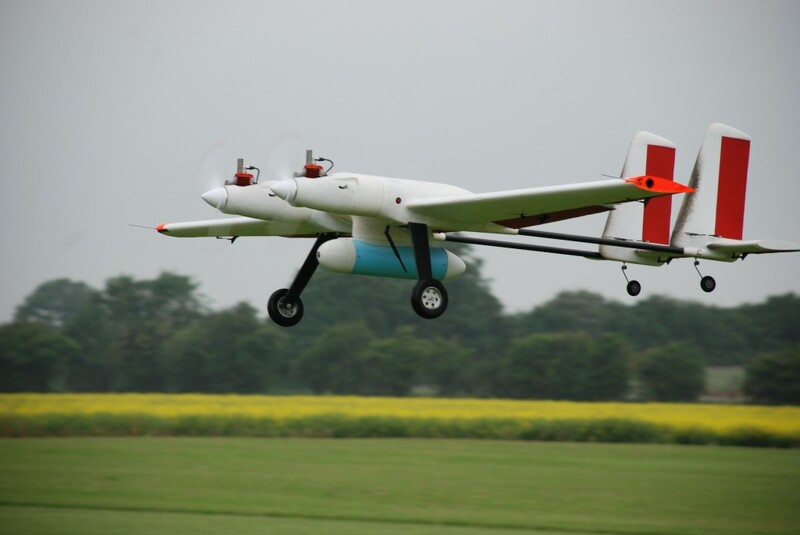 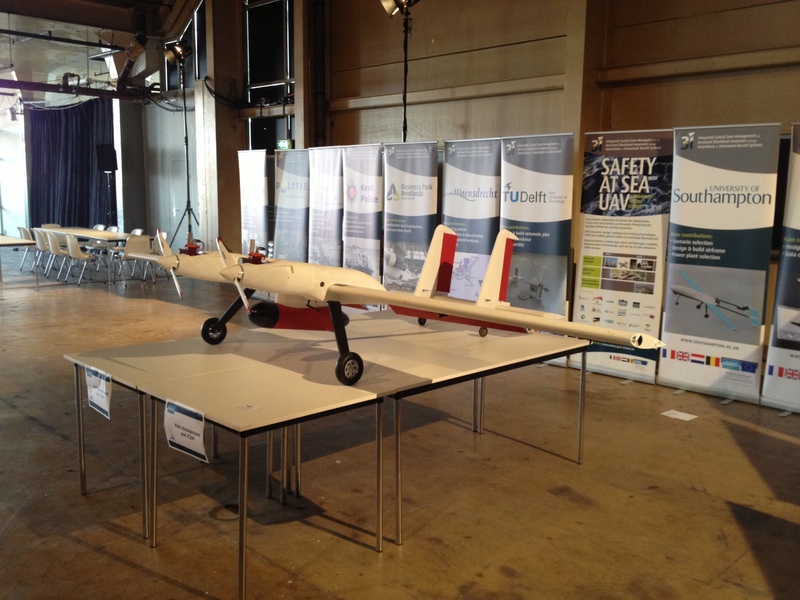 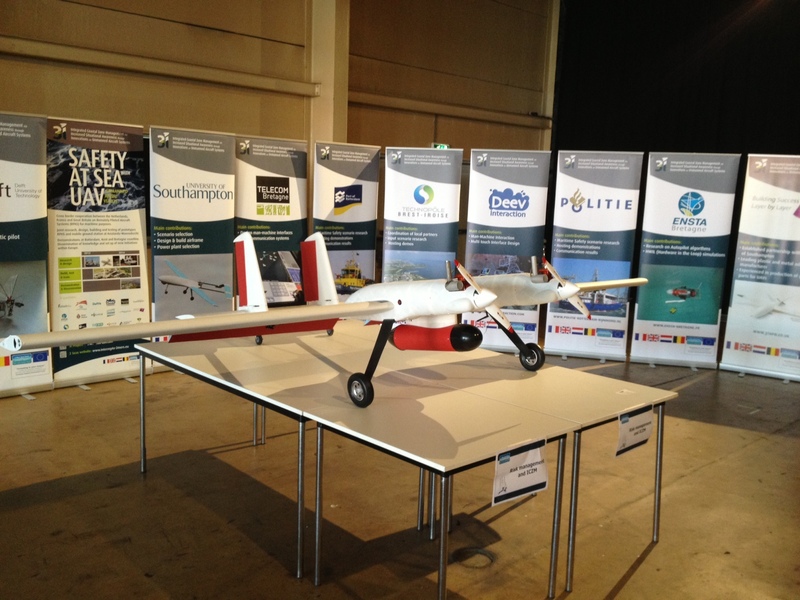 The world’s first rapid prototyped unmanned aircraft under 20 kg MTOM. 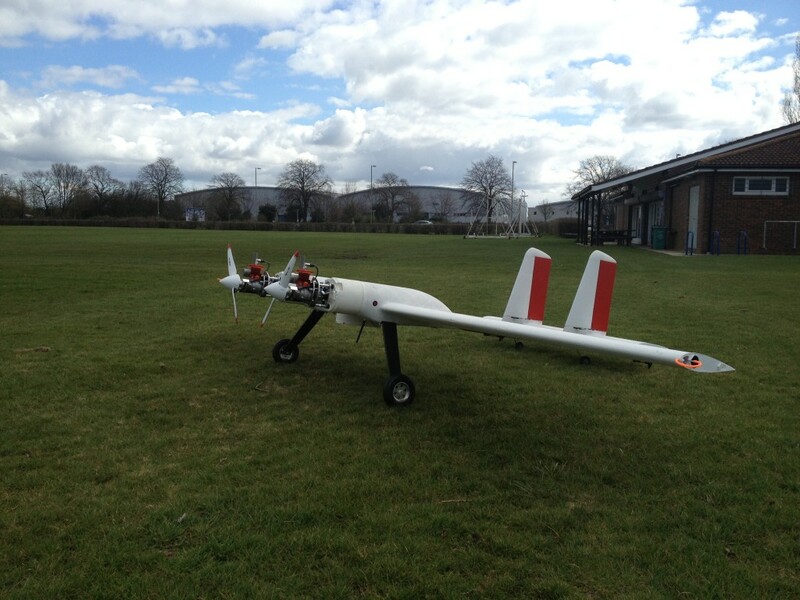 Developed at the University of Southampton by the Computational Engineering Design Group led by Professor Jim Scanlan and Professor Andy Keane. 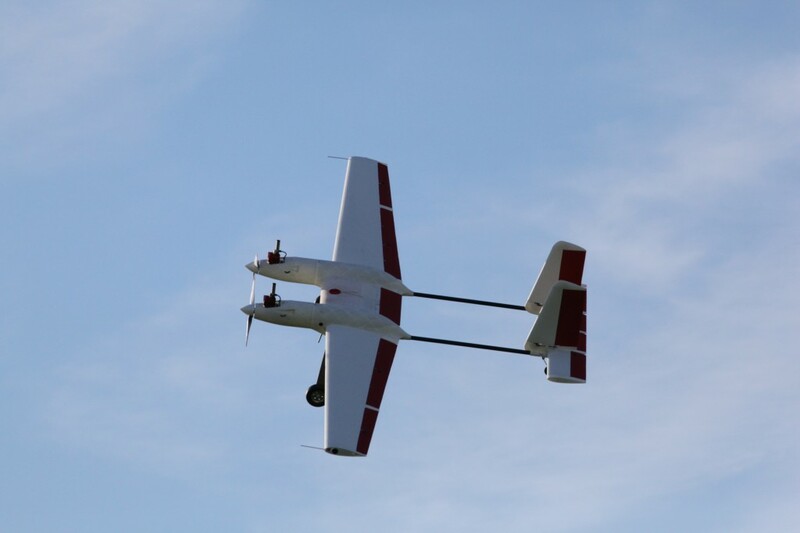 Multiply-redundant flight controllers and dual engines mean an inherently safe aircraft. 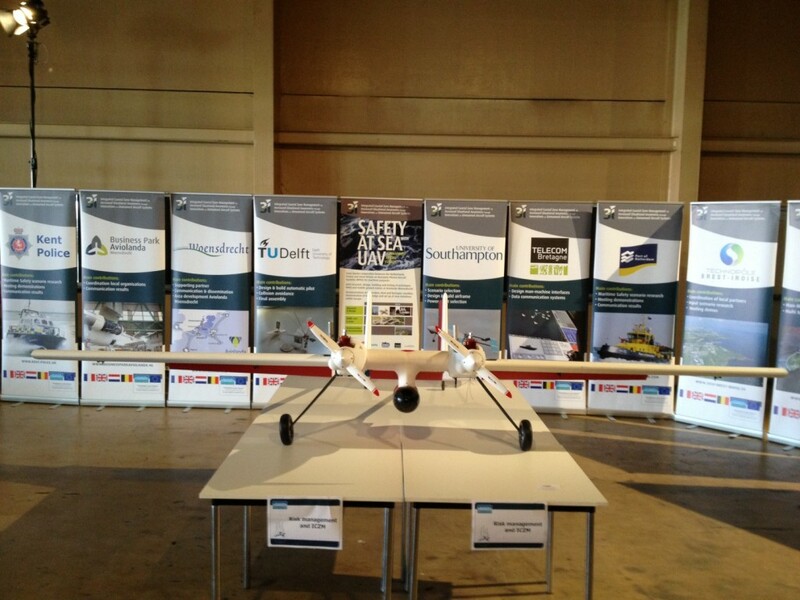 Flight endurance of up to 6 hours for maritime surveillance missions.